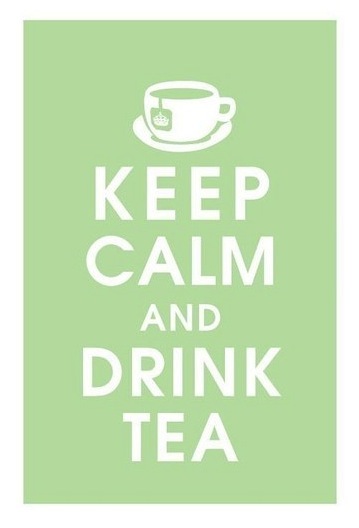 It is no secret that I LOVE tea. I don’t drink coffee (I actually can’t even stand the smell). Neither of my parents drink coffee, but the funny thing is both of their parents drink coffee! I got my love of tea from my mom, she can’t start her day without a cup of tea. I love hot, iced, black, chai, green, sweet. There’s nothing quite like a hot cup of black tea with milk & sugar to warm up on a cold Michigan winter day. And there’s nothing like a tall glass of sweet tea on a hot summer day in Tennessee. What better way to share my love of tea than with an info graphic! If I had to guess, I would think more Americans would drink coffee over tea. 5 out of 6 Americans are tea drinkers? Who knew! I’m loving all of these fun facts about tea! What about you? Coffee or tea? Or both? this post reminds me of your present from Oxford.. it's nothing exciting, but it made me think of you so yeah.